Learn more about host G.M. Danielson. 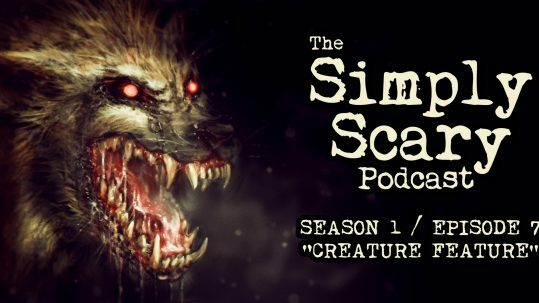 A multiple story, full-cast horror-themed audio storytelling podcast, spun off from Chilling Tales for Dark Nights and its popular YouTube channel of the same name. The show features a myriad of talented vocal performers and the work of dozens of independent and previously-published contributing authors. 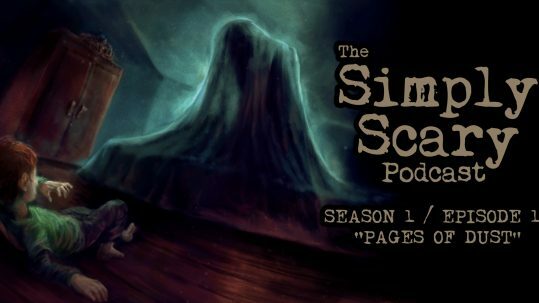 The Chilling Tales for Dark Nights team have hit it out of the park with the Simply Scary Podcast! Their voice actors are top-notch, and they always have stories sure to provide chills and thrills. 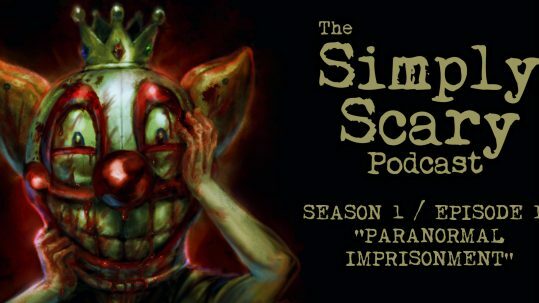 Simply Scary is spot on. 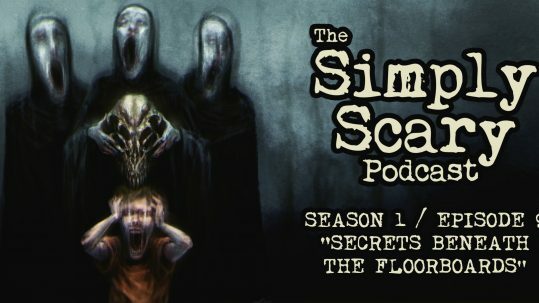 If you're a horror fan, don't skip this podcast! Amazing! Absolutely amazing! 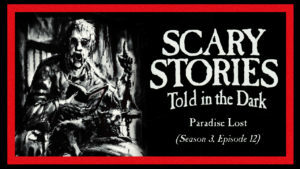 Recommended to everyone I know who loves scary stories! 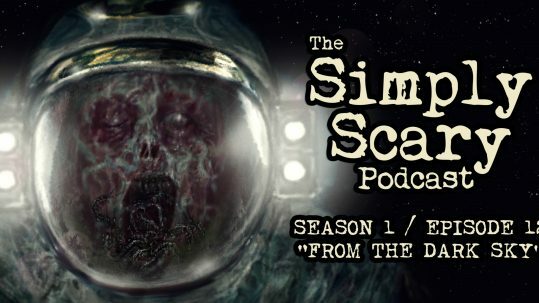 The Simply Scary Podcast is a fantastic addition to the CTFDN catalog! G.M. Danielson is an excellent host, and the content so far is top-notch! Great show, great storytelling, and entertaining! Top notch scare fest! Keep up the great work! 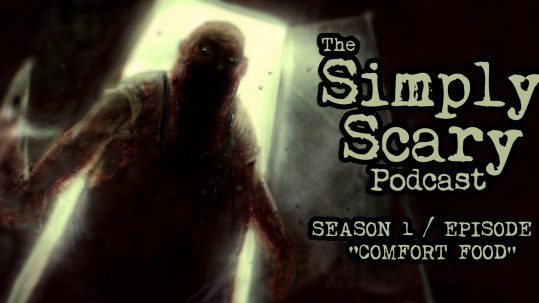 The Simply Scary Podcast is definitely a podcast to invest your time in if you love horror. Amazing from the start! 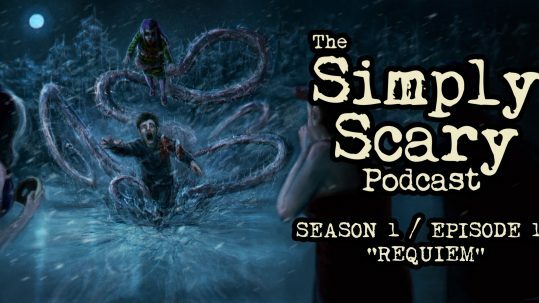 The Simply Scary Podcast has all the makings of a classic! The host is utterly fantastic and the actors are so classy and professional! Can't wait to see what comes next! One of my faves for sure! Great to listen to on the road! I travel quite a bit to get to my work and home, and I appreciate great storytelling, especially in the genre of horror. You guys make my daily drive about really worthwhile. Thank you and keep up the great work! 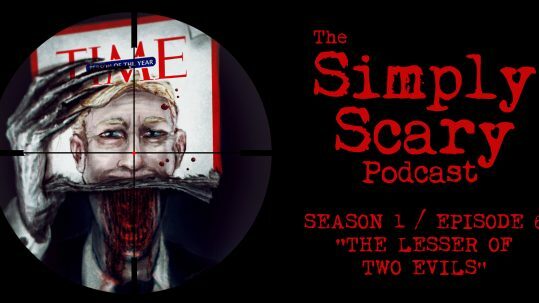 Great show, great podcast! 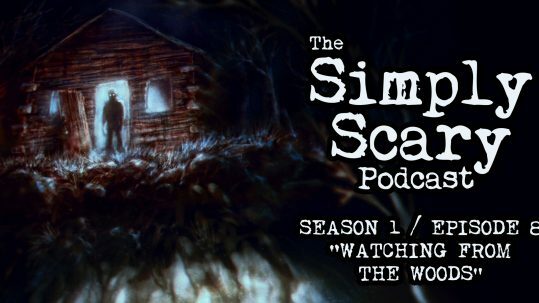 I look forward to the Simply Scary Podcast every week! Superb! Great music to set the mood, exceptional readers, interesting stories. 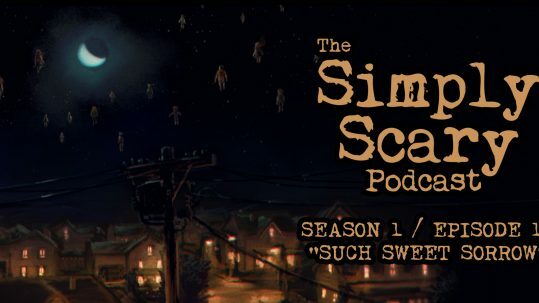 If they maintain this level of quality we're looking at a worthy rival for the NoSleep Podcast.